Virgin Media and EE have been fined a combined £13.3m (€15m) in the UK by regulator Ofcom for overcharging nearly 500,000 phone and broadband customers who wanted to leave their contracts early. Ofcom said both companies broke consumer protection rules by failing to make clear the charges customers would have to pay if they ended their contract early and levying "excessive" fees to leave. The watchdog's investigation into early-exit charges at the groups found about 400,000 EE customers who ended their contracts early were over-billed, which saw customers end up overpaying up to £4.3m. It added that almost 82,000 Virgin Media customers were overcharged a total of just under £2.8m. As a result, Ofcom has fined BT owned EE £6.3m and Liberty Global's Virgin Media £7m. Phone and broadband companies can charge customers who decide to leave their contracts early, but under Ofcom rules, those charges must be made clear to customers, and must not make switching to another provider too costly. Gaucho Rasmussen, Ofcom's director of investigations and enforcement, said: "EE and Virgin Media broke our rules by overcharging people who ended their contracts early. He added the fines "send a clear message to all phone and broadband firms that they must play by the rules". Both companies have since agreed to change their terms and reduce exit charges, Ofcom said. But Virgin Media vowed to appeal against the decision and fine, which it said was "unjustified and disproportionate". It said 1.5pc of its 5.5 million cable customers were affected. He added: ""This unreasonable decision and excessive fine does not reflect the swift actions we took, the strong evidence we have presented, or our consistent, open and transparent cooperation with the regulator." Ofcom's investigation found EE did not clearly set out the exit fees that would be charged to customers on its discount contracts over a six-year period. It discovered that up to 15 million discount contracts for EE's mobile, landline and broadband customers required them to pay excessive early exit charges, of which 400,000 decided to leave and were over-billed. 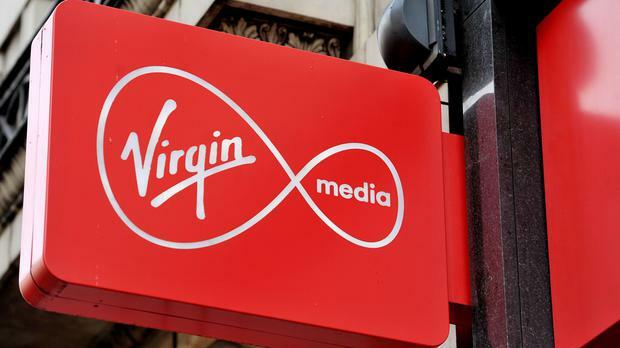 Virgin Media overcharged customers leaving contracts early for almost a year, according to Ofcom.